We celebrate victory! Small or big, doesn’t matter because gratitude gives the power to rise and shine again and again. LA POLO, unfolds the glorious history of the ‘Games of the King’ and brings everything as lush and precious as the sport of horses and mallets, on the same level. And this time, we have outreached our boundaries, roistering about the cherished polo culture around the globe. Subscribe to our International edition, 2018 and discover the never seen before picture of polo. It all started with the idea to bring back the forgotten glory of the ‘Game of Kings’. Year 2017, brought the biggest movement right from the land where the game of Polo originated. LA POLO launched the ‘Spring Edition’ and rejuvenated the game of horses and mallets just like the season of spring that induces a new life to everything. then we came up with our ‘Autumn Edition’ with the motivate to celebrate - end initiates beginnings! Focusing on the 21st century legacy maintainers, we roistered about the Indian Polo team, who cherish the game with the enthusiasm and proud, keeping the head of our ancestors always high! And this time, we decide to spread the ‘ love polo’ ideology of LA POLO worldwide! With our third edition, we are going International! Unfolding the never seen before aspects of Polo, we outreached our boundaries, talking about the culture of the country where polo is worshipped while keeping ourselves known about the sport’s appreciation, around the globe. Three together is: thrilling, tantalizing, total. Subscribe to our first three editions and know the unknown polo history. 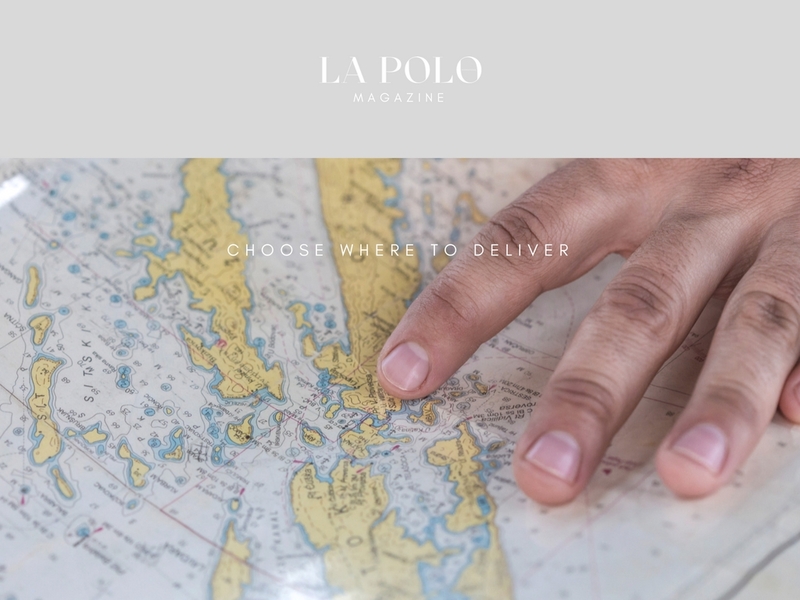 Launched in 2017, LA POLO is already emerging as platform to cherish polo with it’s first three editions and together they honour the chivalrous spirit of polo. Three is humorous, three is satisfying, three is effective, three is engaging. So, it won’t be wrong to say, Whatever is in three is complete. There is a famous latin saying - “ Omne Trium Perfectum” which means everything that is in a group of three is perfect, passionate and powerful. Pulsating, Profuse, Proper. Subscribe to the next three editions of the magazine and engage in the beauty of legacy and uniqueness.